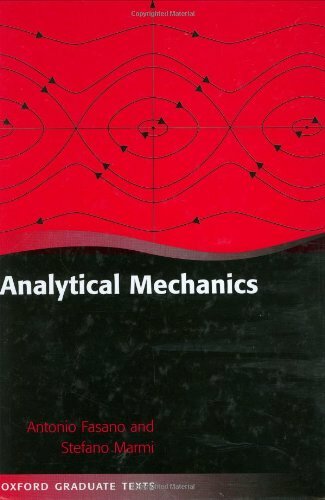 Analytical Mechanics is the investigation of motion with the rigorous tools of mathematics, with remarkable applications to many branches of physics (Astronomy, Statistical and Quantum Mechanics, etc.). Rooted in the works of Lagrange, Euler, and Poincaré, it is a classical subject with fascinating developments and still rich with open problems. It addresses such fundamental questions as: Is the solar system stable? Is there a unifying "economy" principle in mechanics? How can a point mass be described as a "wave"? This book was written to fill a gap between elementary expositions and more advanced (and clearly more stimulating) material. It takes the challenge to explain the most relevant ideas and to show the most important applications using plain language and "simple" mathematics, often through an original approach. Basic calculus is enough for the reader to proceed through the book and when more is required, the new mathematical concepts are illustrated, again in plain language. The book is conceived in such a way that some difficult chapters can be bypassed, whilst still grasping the main ideas. However, anybody wishing to go deeper in some directions will find at least the flavour of recent developments and many bibliographical references. Theory is always accompanied by examples. Many problems are suggested and some are completely worked out at the end of each chapter. 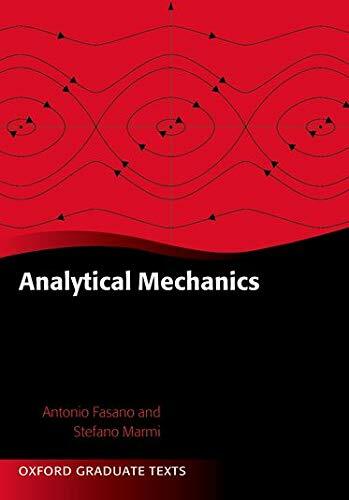 The book may effectively be used (and it is in several Italian Universities) for undergraduate as well as for PhD courses in Physics and Mathematics at various levels.